People power your business - and success can hinge on your hiring, inspiring, and keeping the right ones. As a manager, are you cultivating this vital resource? Is there more you could be doing? Are you just winging it? 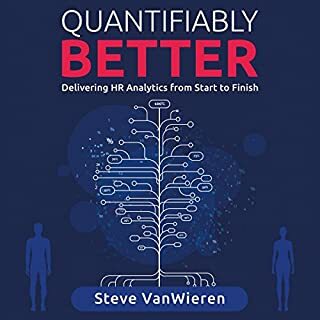 Every HR executive has a laundry list of things they wish managers knew: best practices that would enable the entire organization to operate more effectively, transforming those managers into exceptional - and highly promotable - leaders. Author RJ Heckman has helped many of today’s most successful companies develop talent-management strategies that ensure corporate success through good times and bad. Now, he shares his breakthrough methods with you. The Talent Manifesto reveals proven talent strategies and innovative recruiting and retainment methods gleaned from nearly three decades of consulting with the world's leading organizations. Heckman identifies the most common pitfalls in HR today and delivers an actionable program for avoiding them. It's about the stuff you learn when you've worked for a boss you'd swear jumped out of a Dilbert cartoon; worked in a business whose performance careened up and down like a runaway clown car; faced legal or ethical problems that needed the wisdom of Solomon to sort out while they roiled your guts at night; and sat on the stand across from some third-rate Perry Mason or tried to be one yourself. It's about what you learn when you've knocked yourself out to put measurable six-figure savings back on the company's bottom line; or when an employee pleads for her job with tears in her eyes as she lies through her teeth to your face; or when you've faced down an employee who was spoiling for any chance he could get to sue your organization crippled; or maybe when you've dealt with the employee who told his supervisor he's going to shoot himself. Like most everyone else, whenever I've cleaned up some HR mess - or made one of my own - I would learn something that I tucked in my back pocket, to pull out as needed when something similar popped up. Some people call this their bag of tricks, or wisdom. I've always thought of it as my little black book. Picked up the book because I was interested in a entry level HR position at my job. 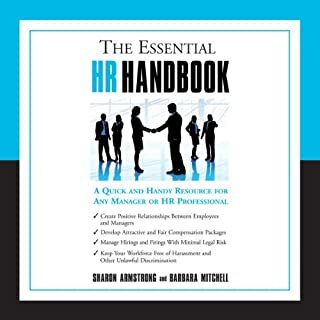 I have no prior experience in anything HR related and expected to have to push through this book. It was actually very entertaining, and even though it didn't cover everything specific to my unique needs (obviously not management) it was such a great book. 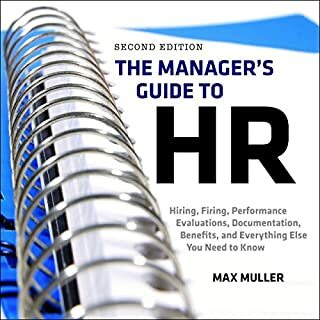 It gave really great HR fundamental advice even for someone not going into HR Management. I found myself looking forward to the next time I'd be able to hear some more. 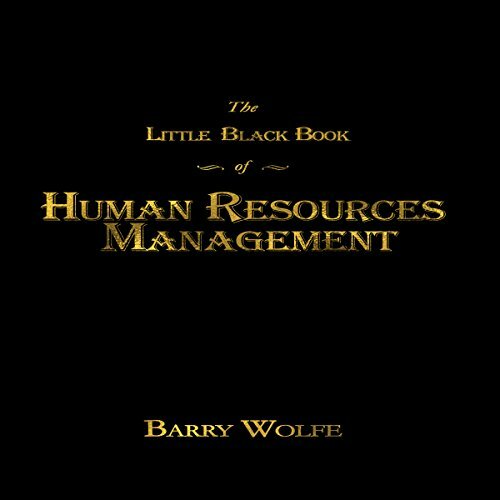 What made the experience of listening to The Little Black Book of Human Resources Management the most enjoyable? This 'little' book is big on insight into the real workings of the HR function as told by an accomplished executive. Business students, beginning HR professionals, and seasoned managers will benefit from reading it and absorbing its wisdom. 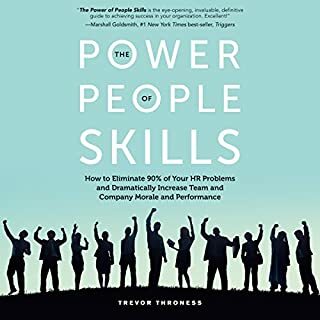 Being new to HR in a smaller company this is extremely helpful in understanding how others around me think. It also helps me to understand just what I need from others and what I need to get done to be effective in the workplace. Highly recommended. I thought the book was well worth reading (and listening) to, but I came away very disappointed. The technical aspects of the book are worth the time and money, the overall sentiment was IMHO the epitome of what's wrong in American businesses today. I am a product of the baby-boomer generation (if you subscribe to that line of thinking) and would absolutely not want my Human Resource Dept Manager to think and act in a regard that supports the business wholeheartedly, but does not trust or support the people in the rank and file. Too many of today's managers have never worked for a living in the sense of actual physical labor and do not and cannot appreciate what matters most &amp;quot;the hard working dedicated, loyal and honest salt of the earth people&amp;quot; who make or break a company. If your employees don't fit this description -- there might be a systemic reason. I was looking for a book to give me insight into employee management and HR duties as a small business owner. The most helpful part was the chapter regarding evaluation reports, but it was all good information to know and consider. Preparing for my certification exam and needed a little break from the boring materials. This was perfect. Great breakdown of his experience, learnings, and wisdom. Thanks for sharing it with the world. 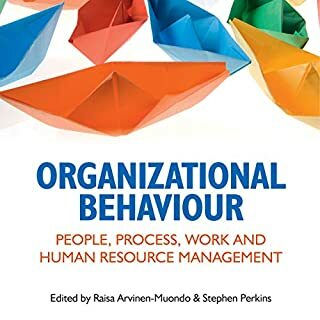 Everyone who is perusing a degree in human resources should definitely ready this book! Everything that the author is talking about it's so true! this book was engaging and practical. I've listened to it twice and I am ready to tune in a 3rd time. Each time I listen I learn something new. 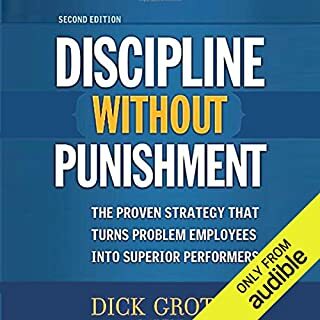 Every HR professional should have this book in their toolkit. This was a nice read and HR professionals who are a little seasoned will totally get it. Those who are new to, or are thinking about HR as a career should read it to learn and gain insight. Wolfe brings wisdom, personal insight, and passion in his work here. And while he doesn’t cover comprehensively everything there is to touch on, he covers what is invaluable to both novices and HR senior pros! I can completely recommend this work and would buy it again. Dated. I am not sure who this book is intended for, but it isn't a good book. He uses a lot of opinions, rather than facts or data gathering. Don't bother. It was very good! Clear directions and enjoyable!